College students often complain about the high price of college textbooks. Plenty of parents decry these costs too – because it’s the parents who often get an 11th hour call from a son or daughter who needs money or a credit card to buy the latest book for Biology, History, Engineering or some other subject. It’s easy to feel their pain: many college courses have books that cost $100 to $200 apiece, and the typical college student is forking over about $1,200 a school year on textbooks and supplies. Fortunately, there are more than a dozen ways to slash the cost of college textbooks. But one of my favorite strategies is a little-known trick that I revealed in my book, College Secrets. What’s the strategy? It’s to purchase the international version of a book you need. 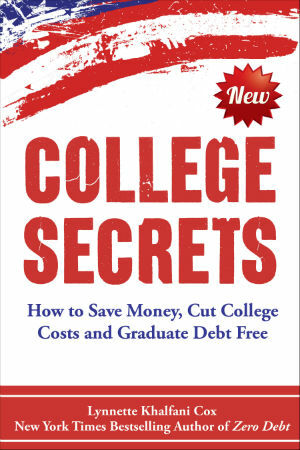 Using this one technique can be an enormous money-saver when it comes to college books. What is the International Version of a College Textbook? In terms of content, international editions of college textbooks are usually the exact same versions of U.S. editions, sometimes down to the exact page number. When differences do exist, they are very minor. From a packaging standpoint, there are two differences between U.S. versions of textbooks and their international counterparts. With the latter books, they come in paperback form, rather than hardback, and international versions will almost always be printed in black-and-white throughout, not in color in some sections as may be the case with illustrations, photos and diagrams, or other sections of U.S. versions of a book. For these differences, wouldn’t you say it’s worth it to spend $30 on an international book that goes for $130 in the U.S. version? I think so. By now, you many be wondering: where can I find international versions of college books? There are actually several online retailers that provide these books readily to students all throughout the United States. ValoreBooks.com is a great site that sells international editions at a big discount. 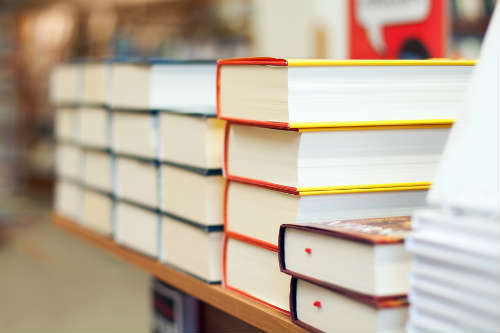 One reason that customers can get books so cheap this way is that ValoreBooks.com connects buyers with more than 20,000 independent booksellers nationwide selling in excess of 18 million items. All that competition keeps prices low. BookDepository.com, the U.K.’s largest online bookseller, is another well-regarded site with cheap international versions of college textbooks, as well as other affordable texts. The company ships books for free anywhere in the world — regardless of how much or how little you spend. One factor to take into account, though, is that the company is located in the United Kingdom, so its shipping originates from a Gloucester, U.K. warehouse. That means books usually take a little longer to arrive in the U.S. But not much longer, users say, than getting books from domestic online booksellers. BookDepository.com claims to fulfill all orders within 48 hours. The next time you have to buy pricey textbooks for college, don’t head to the campus bookstore. That’s usually the single most expensive place to get college books. Instead, get online and buy an international version of the book(s) you need. You’ll save hundreds – or even thousands of dollars – by using this strategy while pursuing an undergraduate or graduate degree.